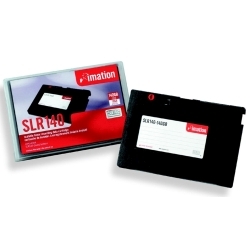 Imation SLR140 70.0GB/140.0GB (16891)  - $119.13 : Disk-O-Tape, Inc.
Each Imation SLR140 data cartridge has a native capacity of 70.0GB and a compressed capacity of 140.0GB. 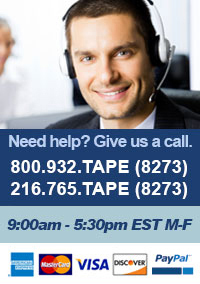 Protecting valuable data and providing increased storage capacity for entry-level to small servers and workstations. Take full advantage of the extra speed and capacity that data cartridge drives offer. Imation has a proven track record of reliability and performance as the inventors of quarter-inch cartridge technology.